Do you know anything about dropshipping in Germany? 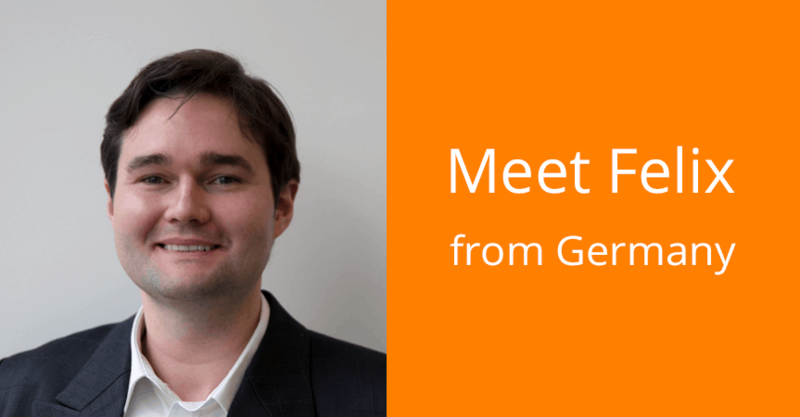 Felix, our today’s guest, has a really positive experience in it – so, let’s see what he wants to share with us! Hi! My name is Felix, I live in Germany and run my business here. I had an apprenticeship as a Computer Science Expert. My computer career began very early. I’m 31 now, and I started learning about computers when I was 7. When I was 11, I programmed my first own text adventures and at the age of 14, I programmed a 3D Modification for the Game “Unreal Tournament”. After high school (or German “Abitur”), I had an apprenticeship as Computer Science Expert with a focus on Software Development. I shortened the apprenticeship from 3 to 2.5 years because of my high performance. Why did you decide to try dropshipping in Germany? I worked for 7 years as an IT Freelancer (Web design, Web development, SEO and SEM). At some point, I understood that I want an independent lifestyle with no limits associated with a 9 to 5 job. I have read about dropshipping and AliDropship in Yaros’ post on the Warrior forum. It hit my attention from the beginning. “This is was I was searching for”, I thought. So, I started using various AliDropship solutions, both the original AliDropship plugin and its WooCommerce version, on my different stores. I also purchased some of the Add-ons (Upsell, Facebook Business, Abandoned Cart, Countdown Timer and Recent Sales Pop-up) after they were released. 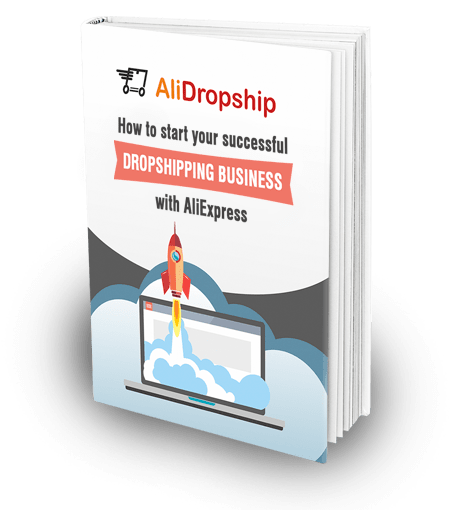 The AliDropship solutions make it very easy to import a product from AliExpress and to fulfill the order after a sale occurs. The addons are great to increase your conversion rate. The Countdown Timer and Recent Sales pop-up nearly doubled my conversion rate. At the moment, I run 3 stores, but initially, I built around 7. I dropped the stores which weren’t successful after a two week testing phase. Do you remember the first sale made from your store? Around a week after my first shop went online, I booked an Instagram shoutout. I have written to Instagram influencers with the template AliDropship provided in one of their blog posts. 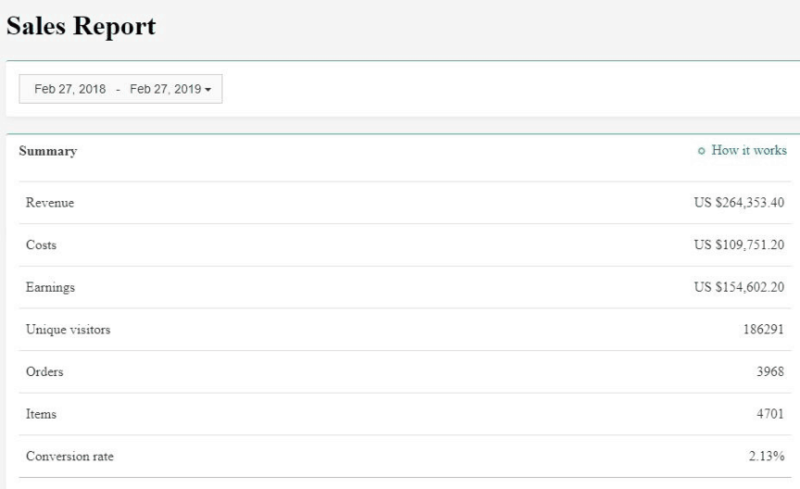 Some influencers liked my store and products, so I booked shoutouts at their pages (one per day only to measure the results & ROI). And so, I was in the cinema. I knew that an Instagram influencer will bring up a shoutout while I watched the movie (“The Arrival”, btw). At half of the movie, I looked at my phone and couldn’t believe it, the shoutout was up and the orders came dropping in like cheesecakes! I was so happy and proud of myself at this moment. My three successful stores are made according to my personal interest. Ironically, for the two stores that weren’t successful, I’ve chosen the niches only because I thought the market was broad (cats & dogs supplies), but I did not have a real interest in those niches. I recommend to choose a niche which you are passionate about! How do you choose products and suppliers for your store? I used the search strategies AliDropship recommends in their blog. For the suppliers, I check them with the AliDropship plugin and the “AliPrice” Chrome plugin to see if they are a good fit. To add new products, I created different wish lists with niche names at AliExpress. I get personalized Instagram ads from AliExpress every day. They show me a set of 10 products and most of the time there are 1-2 new products which I like to add to my store. I normally aim for a 60-70% profit margin, but I also got “bait” products in my store which have around 20% profit margin. Mainly through Instagram influencers, but I also set up a Facebook retargeting campaign (for Instagram), which targets customers who visited a product site, but not the thank you page. To reach my target audience better, I searched on Instagram for the influencers who fit into my niche. Promotion through Instagram influencers is the most efficient strategy for me. I tried Facebook ads (not the retargeting, they work great on Instagram!) & Google Ads, but the ROI wasn’t as good as expected. On average, to promote my stores, I spend around $3,000 per month on all the stores together. Customer support takes most of the time, but I hired 3 Virtual Assistants to provide 24 hours support and I don’t have to take care about it myself now. Overseeing the Virtual Assistants! In the beginning, I made a wrong choice and hired a person who made a lot of mistakes. But now, all 3 are doing their job great (But I had to test 7 VA’s first to find the right 3). How do you deal with difficult customers (if any)? I send them a free t-shirt/sweatshirt/hoodie if they ordered something in the wrong size. I also send free $20 gift codes to the angry customers. Once, I turned an angry customer to a loyal Evangelist after I send her a free hoodie because she ordered a too small size + a free $20 gift coupon. This customer has had his 7th order now and recommends my store to all their friends! Did you register your business officially to do dropshipping in Germany? Yes, I registered an official business here in Germany. In Germany, it’s easy to start a “UG (haftungsbeschränkt)”. You can do so with just 1€, but I recommend you to start at least with 1000€ to cover the legal costs of the founding! I now have the financial freedom to live my life like I want it. And I turned from working as IT Freelancer with 70-80 hours weeks to a business owner with around 10 working hours per week. I would like to expand my current stores and build more stores in the niches which I am passionate about! Keep on board. The beginning may seem a little bit overwhelming until everything is set up and ready, but it’s totally worth it! Never feels as good as watching the sales come in! Thank you, Felix, for such an inspiring story! Now we see that dropshipping in Germany, as well as in any other point of the globe, is a highly rewarding business – and it’s definitely worth trying! I indeed love what am reading. I am really interested in starting one and would love to know more and someone who would personally take me through the steps. Great story by the way, question for Felix. Sounds like you are in the clothing – hoodie t-shirt business. Man, this is a fake article. Why are they not sharing their store links? Logic is simple. There is not such a store. It is only a plug-in business. Hi Admin, pls publish this comment if you have guts. 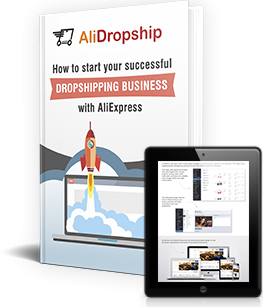 I have never seen a successful dropshipper who would be willing to share his niche and site! Dropshipping is a very competitive game. Sometimes It takes us MUCH time on testing to understand what products we can sell and what products do not work. Successful dropshippers usually have a niche that has plenty of sales of particular products that not many people stock. The less competition the more money and sales you will get. So, no one will share his site or niche with you. How do you create different wish lists and get personalized Instagram ads from AliExpress every day like you mentioned? And how do you get the set of 10 products that you spoke of?